Moisture can be sneaky. If you’ve got a roof that doesn’t leak, you may think you’re protected from moisture damage. But the truth is that condensation is one of the chief forms of moisture damage in roofing systems. 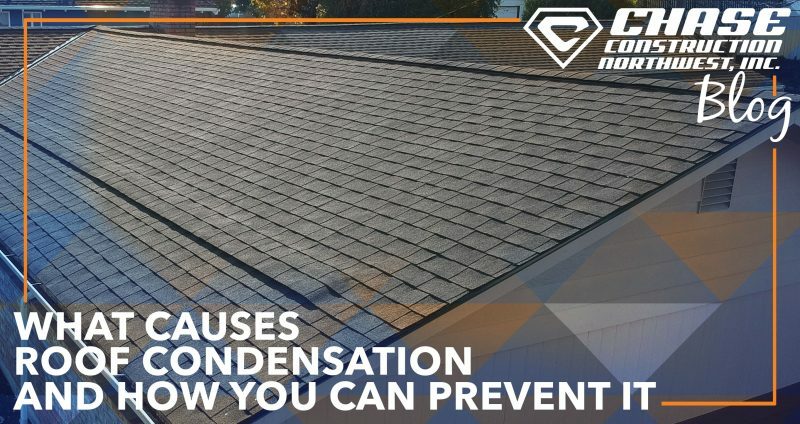 The straightforward way of determining roof condensation causes is lack of ventilation. But that answer raises many questions, like how to vent roofs well enough or what to do when roofs can’t be vented. Every industry needs standards to keep it operating at levels of integrity and excellence. We have found the Roofing Contractors Association of Washington (RCAW) to be a major proponent for the roofing industry in Washington State. As a pillar in our region the RCAW has put together many programs that promote growth, collaboration and continued education. 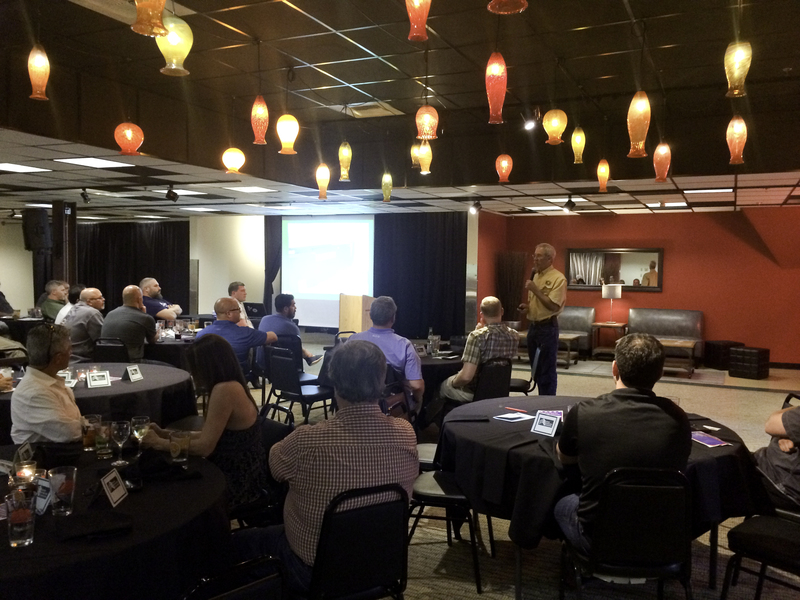 May’s annual membership meeting which was hosted at the Redhook Brewery in Woodinville, WA, in particular showcased the value of their leadership as esteemed waterproofing consultant Ray Wetherholt of Wetherholt & Associates shared the importance of proper building envelope ventilation. Ray’s presentation was both lively and enlightening, in fact he did a fantastic job of taking what could have been a very dull (yet important) subject matter and made it very colorful and fun to listen to. He took the attending contractor base through a series of local roofing projects that have failed due to lack of proper ventilation. The teaching was very eye opening, and left a very sobering impression on our membership. After seeing the photos of common ventilation mistakes, damaged structures and monetary payouts due to property damage I believe everyone will be striving to perfect proper ventilation on their upcoming projects. Thank you Ray for helping Washington’s contractor base to understand best practices in this critical area.